24 June-1 July. 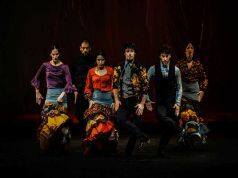 Italy’s biggest celebration of flamenco. The 10th edition of Flamenco Festival Milan, opening on 24 June, will attract enthusiasts from across the country. 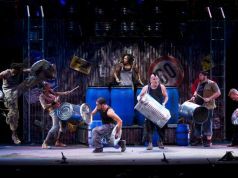 Under the headline 10 Años de Cultura y Pasión, Maria Rosaria Mottola will again bring leading performers from across the continent to take part in concerts, workshops and events. 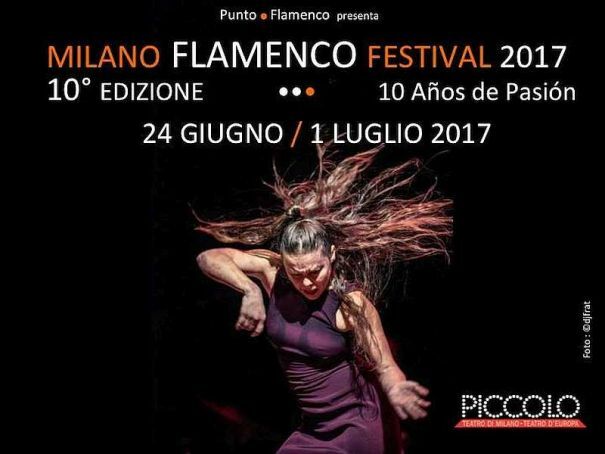 The week-long festival will as usual include a flamenco day for the female inmates of Milan’s San Vittore prison. 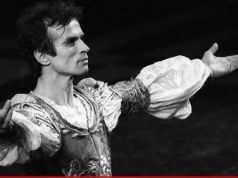 All the other events will be hosted in the Teatro Strehler in Largo Greppi. 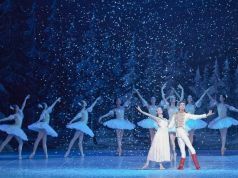 A programme of the festival, with details of times and ticket prices for the various events, is published on the dedicated festival Facebook page.